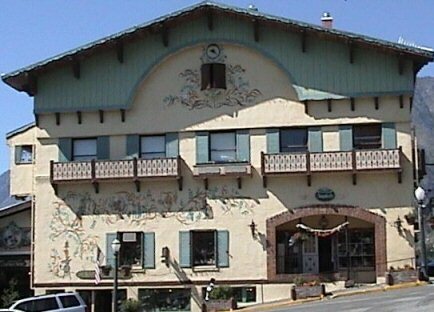 Nestled in the small bavarian village of Leavenworth, WA, A Matter of Taste is known for it's wide variety of specialty foods and gift items. Whether you're looking for a hot & spicy dish or just some mustard or jam, we've got what you're looking for. If you don't see what you're looking for on the site, please feel free to contact the store and we will help you the best we can.